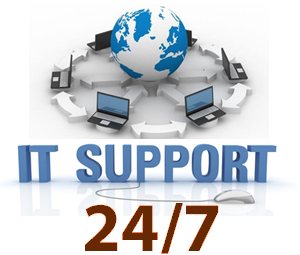 Rapidsoft Systems' IT and development team can help you in migrating your current servers and applications to the computing cloud or help you virtualize your own servers. Server virtualization has become an important money-saving option for companies that don’t want the burden of running their own server. In fact, virtualization may become as ubiquitous as the cloud and big data are becoming in the workplace. As with cloud and big data, some businesses may not be aware of just how tremendous the benefits are in virtualizing a server. It can cover you in the realms of saving money, plus providing better security for everything in your database. talk to our teams how we can help you in this. Determining if your company could benefit from the cloud can be a major undertaking. What benefits can the cloud offer your business? What are the disadvantages? What is the total cost of operation and return on investment for your on-premise applications versus transitioning to the cloud? Charting a path forward can be even more challenging given the wide range of cloud computing choices, the complexity of current application environments and organizational barriers. We will work with you to determine the right cloud model for your business, when to implement it, which workloads to migrate and how to ensure a smooth, successful transition. Reviewing your application workloads, dependencies and all related infrastructure and operations. Helping you develop a road map of your cloud adoption strategy to help you reach your short-, medium- and long-term goals. Get expert guidance and hands-on support throughout the migration process. Avoid business and IT disruptions. Accelerate the process of moving to the cloud. You can achieve greater cost savings and scalability by taking advantage of our SaaS services, which include Platinum-certified salesforce.com services, as well as functional configuration, process and data integration, and lifecycle management services. We provide support for leading providers across key business functions such as CRM, HCM, FI, SCM and ITSM. 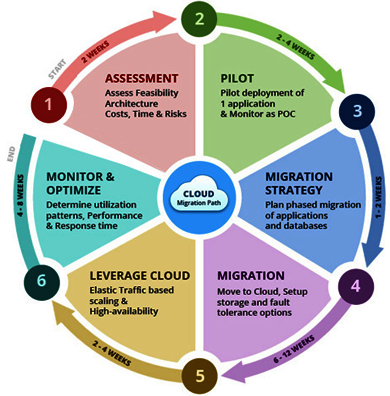 Smart migration involves a dynamic journey that not only fast-tracks the migration process, but also ensures seamless enterprise integration with other cloud apps, traditional ERP and legacy applications along the way. Our migration experts leverage our proven frameworks to transition your existing applications and collaboration platforms to our resilient, secure and high-availability private, public, and hybrid cloud infrastructure. When you need to accelerate time-to-value, there’s nothing faster than our agile, on-demand PaaS application development and testing environment. We leverage our extensive experience in your industry and in app development and our in-depth knowledge of the leading cloud development technologies and deployment models to extend the value of your solutions. 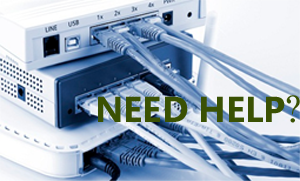 Together, we can deliver results in a fraction of the time of traditional on-premise models. Subscribe to our owned and managed cloud infrastructure and you’ll be fully equipped to meet the performance, security, and availability requirements of leading application suites such as SAP, Oracle, Lawson, SharePoint, and Exchange.